Poet and novelist Carrie Fountain talks with poet Matthew Zapruder about the collaboration that inspired his poem "Frankenstein Love" from his collection Come On All You Ghosts (2010). Download or listen to an extended version of this interview by clicking this link. 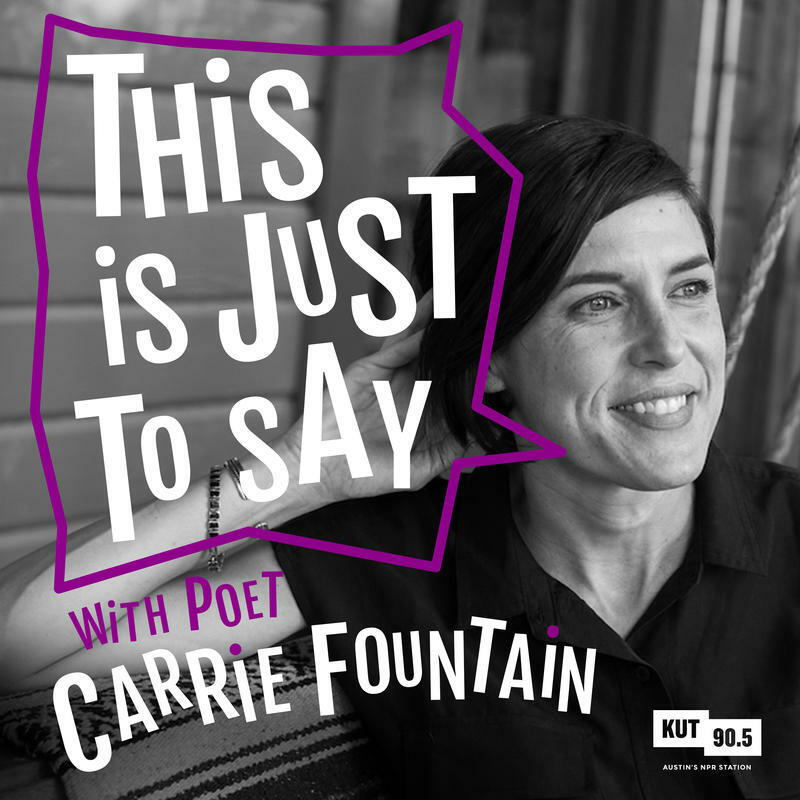 In this edition of This Is Just To Say, poet and novelist Carrie Fountain talks with Palestinian-American poet Naomi Shihab Nye. 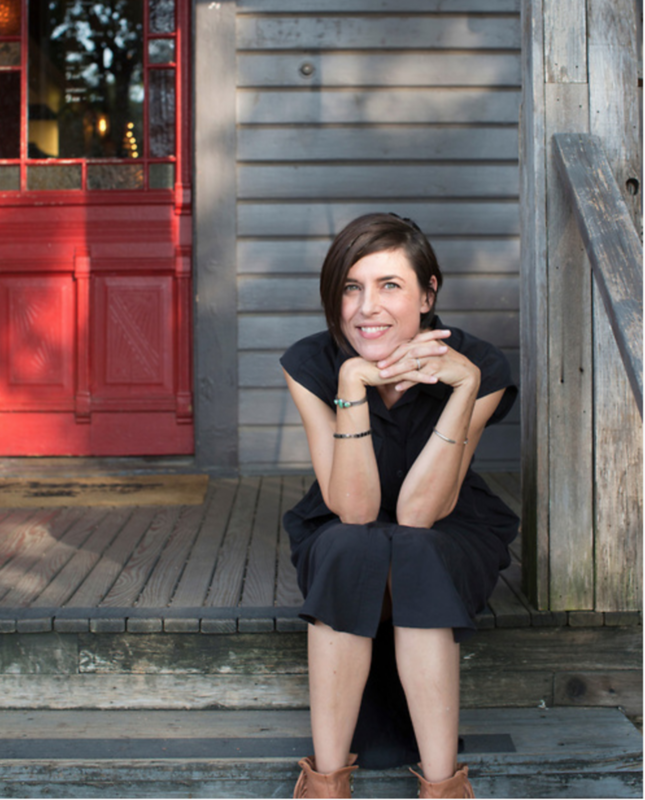 Nye reads her poem "Burning the Old Year," and they continue to explore the idea of what we take with us and what we leave behind as we enter 2018 through W.S. Merwin's "To the Mistakes." A creative writing competition for English- and Spanish-speaking children is accepting submissions through Thursday. It's the second year the Austin-based non-profit Voces Latinas has sponsored the event. The group says last year's competition was an experiment of sorts, but its success made the group want to do it annually. It’s now cold and angry--why? To commemorate National Poetry Month, we've been airing poems by the students of Kealing Middle School's Blank Page writing program every day this April. 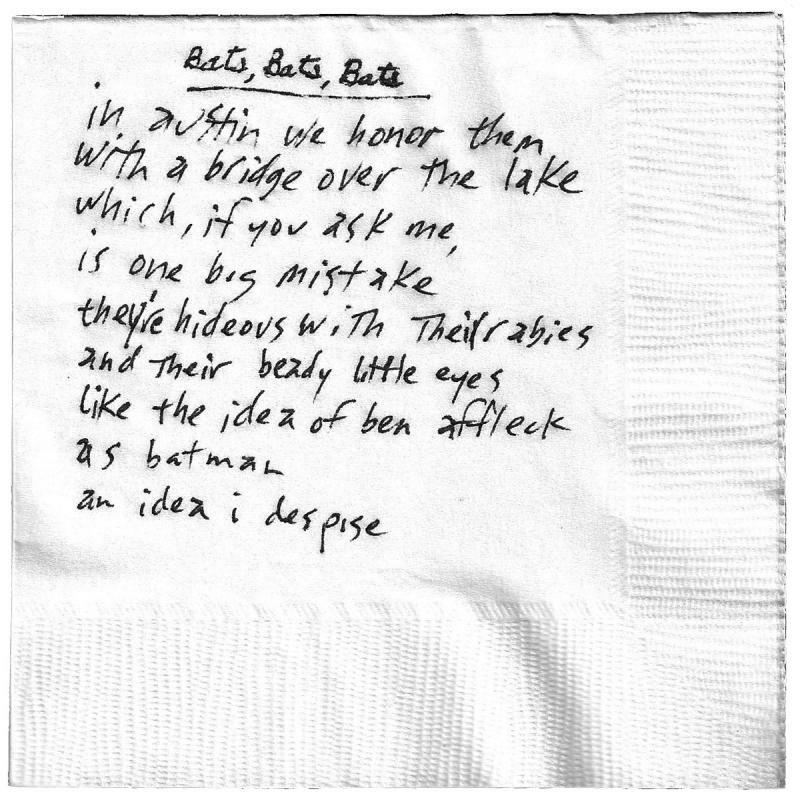 We're pretty proud of the lineup of talented Austinites we got to read those poems, including Patty Griffin, Dana Wheeler-Nicholson, Kathy Valentine, KUT's own John Aielli, and even Austin Mayor Lee Leffingwell. 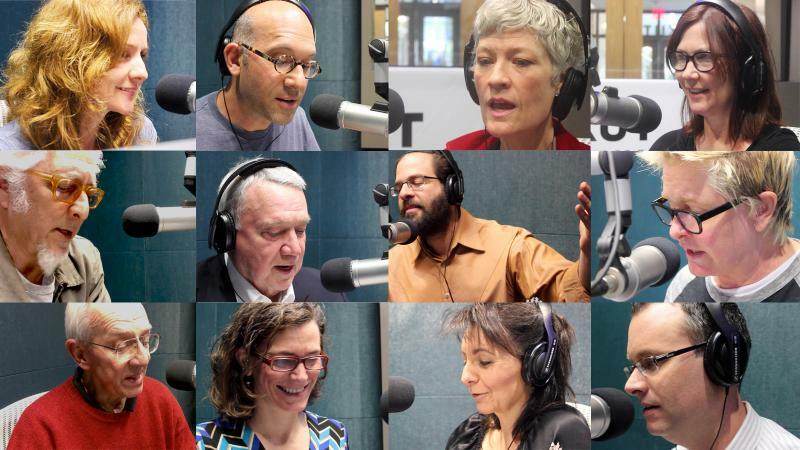 Check out a video of our distinguished poetry readers below. A girl with a story. Same old empty, boring life. I am tired of faking smiles. Still living the empty, boring life. Same old empty boring life. Read by Rabbi Neil Blumofe. is the only aroma I smell. The exciting, bouncy and thrilling indoor park. I rip off my shoes as fast as I can. I am dearly hoping they will come off faster. That the stairs are doubling as I go up them. I jump as high as I can and perform a flip. “Successful,” I think in my head. So they can think straight. Life is a Book, Right? As the wind blows the pages away? Is it a list of things I want to do? Ice caves dangerous and alluring. Read by Mayor Lee Leffingwell. trying to ignore the danger I’m in. pouting lizards, want to pout. Invent a super time machine, travel to another world. Have a pet elephant, set a world record. Yet secretly inside I am a boy of a young age. No one else can hear it. It must be a sickness. And it can’t be cured.